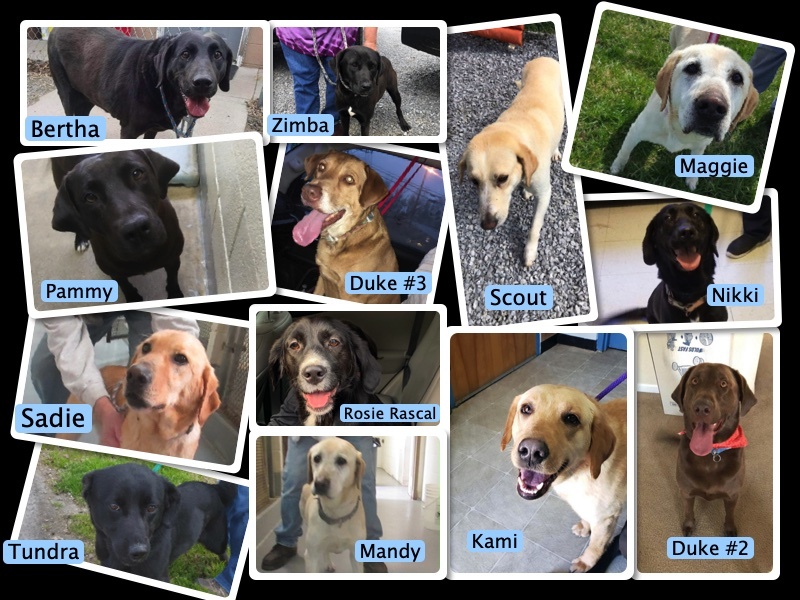 Adoption Event, Sunday, April 7, 2019, Lab Rescue of L.R.C.P., Inc.
(C) Lab Rescue of L.R.C.P., Inc.
WOOF! WOOF! BARKS! My pawsome friends who volunteer with the Lab Rescue of L.R.C.P., Inc., are hosting an adoption event tomorrow with their Labrador Retrievers who they've rescued and helped care for so they can find you, the humans to love, and their "Forever Home!" 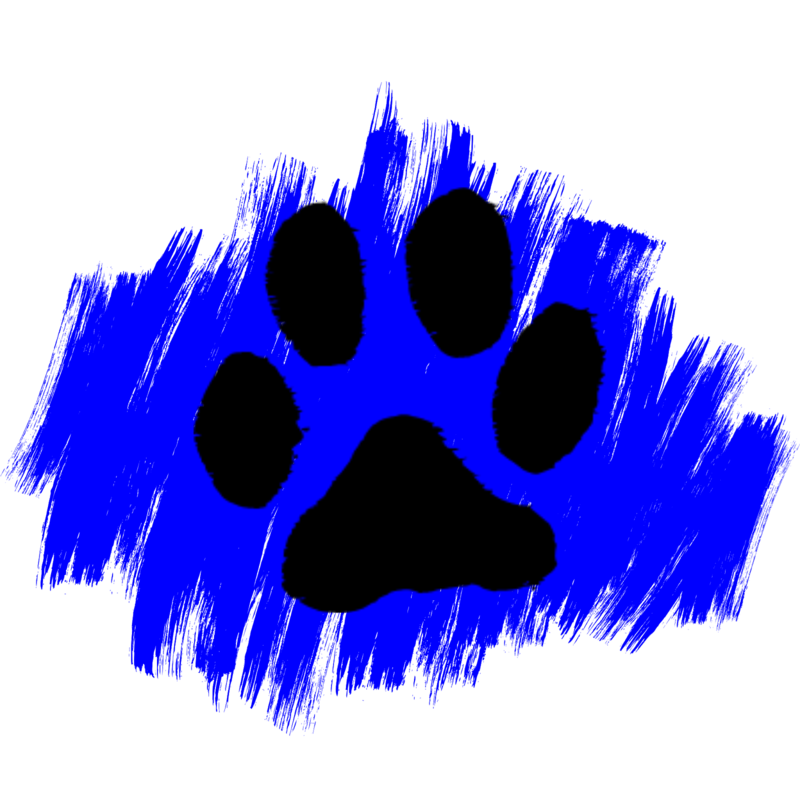 Barks, I am not pawsitive which dogs will be attending the adoption event. 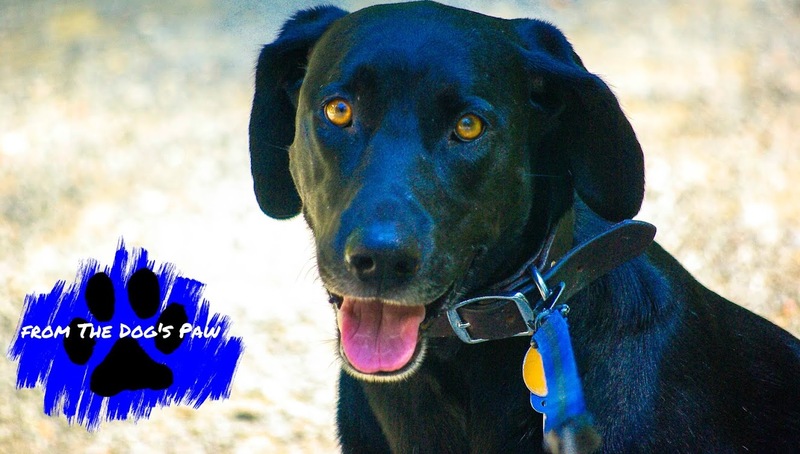 Paws, but it will be a fun time to meet the many Labrador Retrievers in the pawsome care of Lab Rescue of L.R.C.P., Inc.. If you would like more information, pawlease visit Lab Rescue of L.R.C.P., Inc., call the Lab Line: (301) 299-6756 or email info@lab-rescue.org.